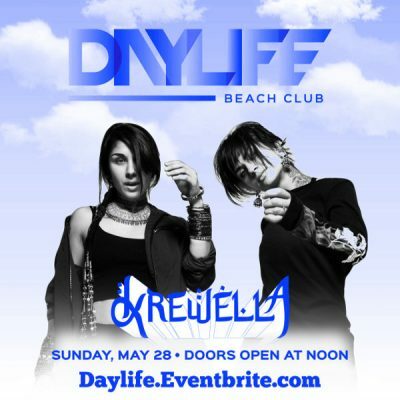 5/28 DayLife Beach Club - Krewella ★ Performing Live! ac, Atlantic City, DoAC, Guest List, Harrahs, Krewella, MDW, MDW 2017, Memorial Day, NewJersey, nightclub, nightlife, nj, party, pool, Pool After Dark, The Pool, thepoolafterdark, VIP. Bookmark.